Are you ready to give everything for the customer? 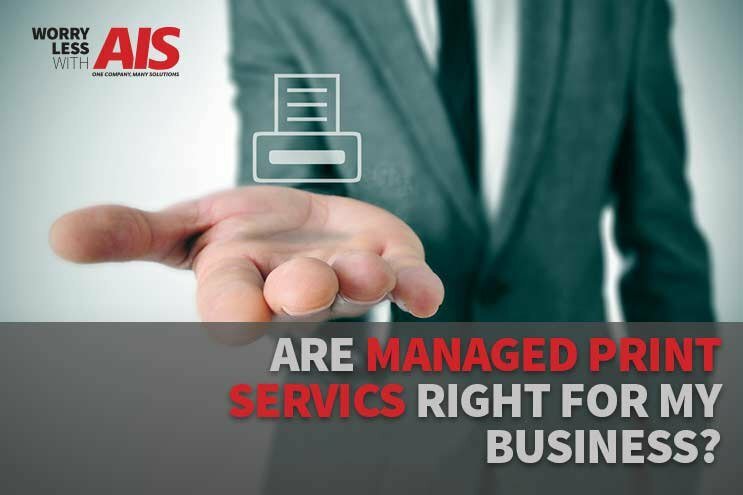 AIS is a leading provider of copiers and printers hardware and services, IT managed services, business telephone systems, 3D printing, and document and process management solutions. We are always looking for enthusiastic problem solvers, creative people with a great work ethic and impeccable customer service skills who want to grow and advance with us. AIS is headquartered in North Las Vegas, Nevada with California offices in San Diego, Orange Country, Riverside, and Palm Desert. We are an equal opportunity employer and enjoy a diverse work force and environment. We offer a competitive salary and a stimulating work environment. A generous benefits package includes medical and dental plans, matching 401k, disability and life insurance, plus paid sick and vacation time as well as paid company holidays. Candidates must be authorized to work in the United States. Our equipment sales include network-ready digital black and white or color copiers and printers, laser printers, digital laser facsimiles, and wide-format imaging solutions. We also offer support and maintenance services as well as copier and printer repair. We partner with DocuWare for our document and process management solutions. 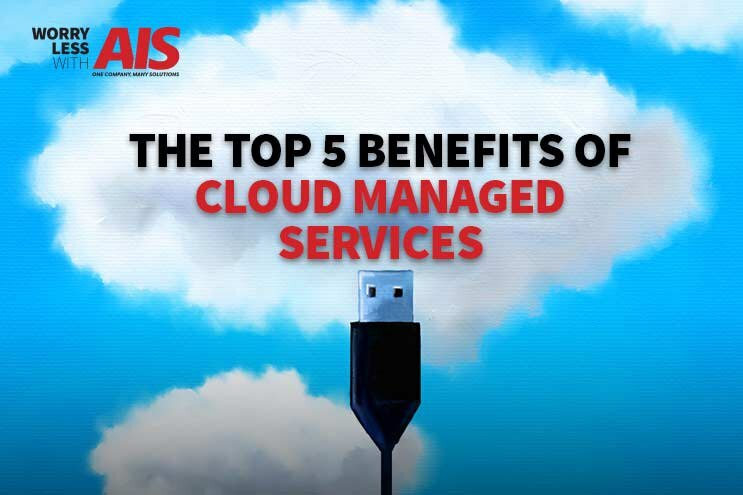 IT services include network management and security, virtual CIO services, cloud backup, and more. Our telephony services are based on ShoreTel. We sell and service 3D Printers from 3D Systems. Like the idea of working with us? Check us out on Facebook to see who we are. Visit our career center to view our current openings by clicking the 'Apply Now' button immediately below. Want to see what your future (and past) co-workers had to say about working for AIS? Click here to read employee reviews at Glassdoor. 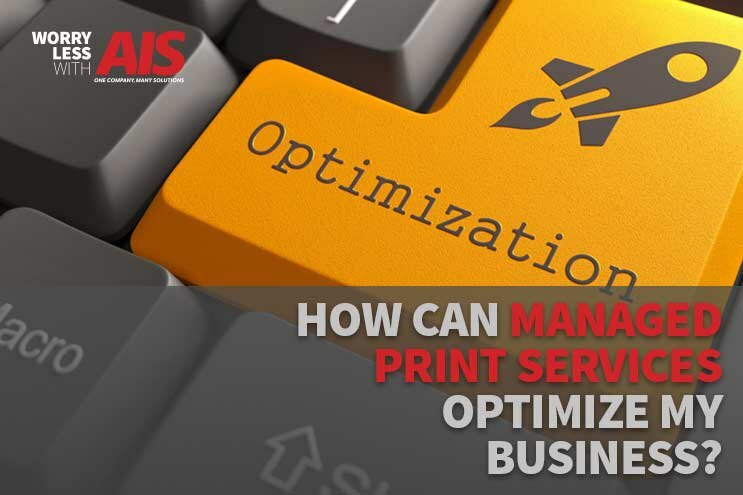 How Can Managed Print Services Optimize My Business?